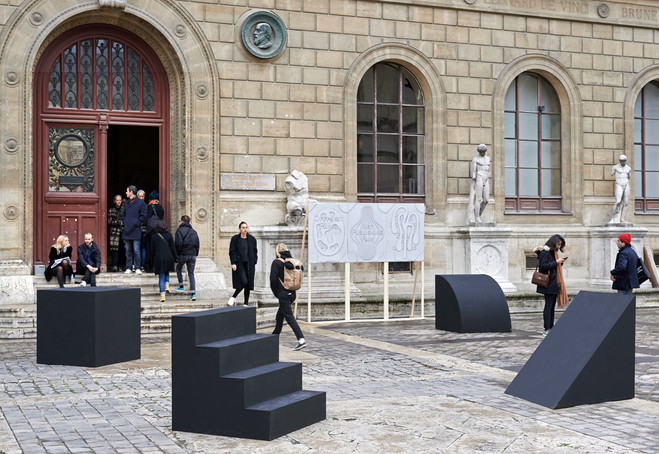 Next week Paris traditionally hosts annual art-fairs, dedicated to photographical medium and photobooks. 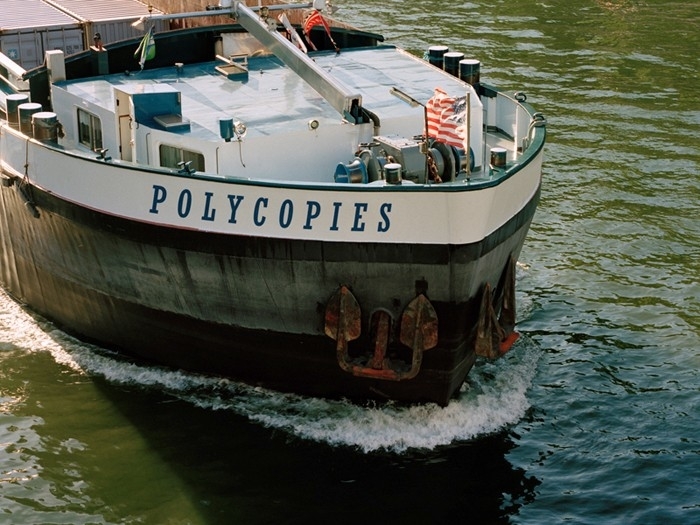 Paris Photo, Polycopies and Offprint – large fairs in Paris, annually gathering hundreds of international publishers and bookshops together, will present photobooks and zines by artists: from well-known to emerging ones. AMPLITUDE №1, the set of 10 books by 10 Russian authors, published by FotoDepartament, can be purchased at Offprint from 9 to 12 November, where will be exclusively presented on La Librairie Volume‘s table by Idea Books – international distributor of books on contemporary photography, art, architecture, fashion and cinema. You will also notice AMPLITUDE at Polycopies, where amateurs, collectors and artists celebrate the art of photobook together every year. From 8 to 11 November you’ll find a special edition of AMPLITUDE with a print by Irina Zadorozhnaya in each box on Brussels TiPi Bookshop‘s table. The set is also hosted by Cafe Lehmitz‘s table. AMPLITUDE №1 is now available in LE BAL Books! LE BAL is an independent platform for exhibitions, publications, ideas and education, centered on the contemporary image in all its forms – photography, video, film and the new media. And we are pleased to be one of the publications, presented in LE BAL. 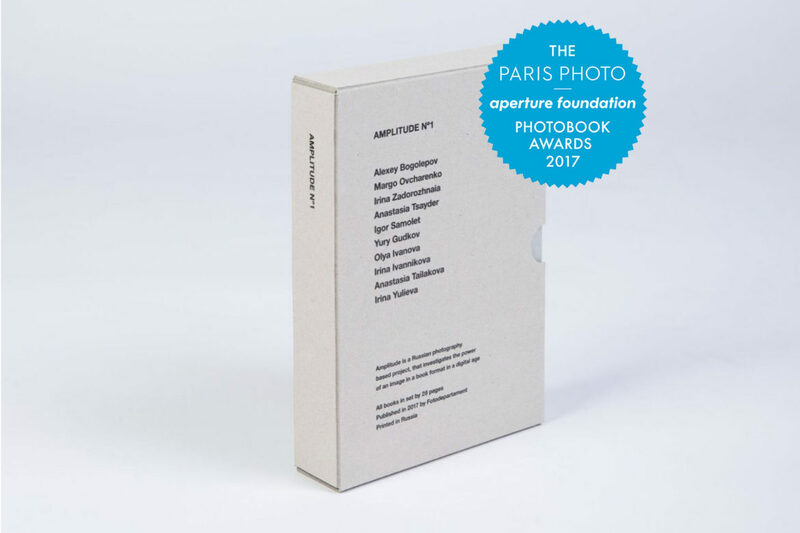 On 10 November, during Paris Photo, The Paris Photo–Aperture Foundation PhotoBook Awards 2017 winners will be announced. We remind that AMPLITUDE №1 is short-listed this year. Wish us good luck! On 6 November, accompanied with other finalists, AMPLITUDE №1 will be presented in Madrid during an event timed to The Paris Photo–Aperture Foundation PhotoBook Awards 2017 winners announcement. 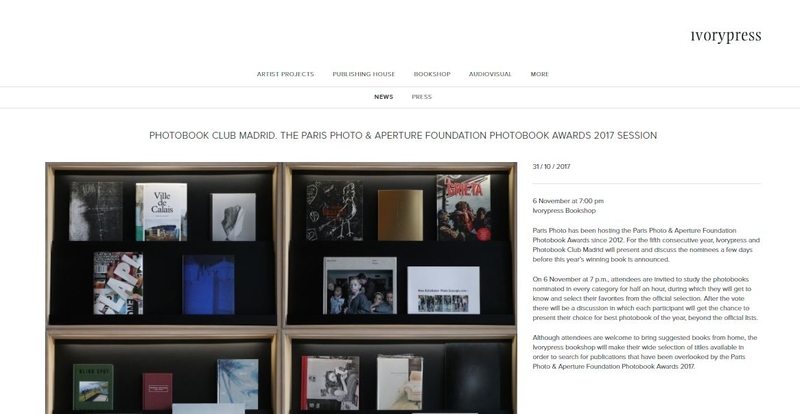 It will be the fifth year when a publishing house Ivorypress together with Photobook Club Madrid host The Paris Photo–Aperture Foundation PhotoBook Awards Sessions where present photobooks-nominees, discussing them a few days before this year’s winning book is announced. If you are going to Paris, there is a great opportunity to buy AMPLITUDE №1, avoiding shipping costs (there’s less than half of the edition left). Just order the book on FotoDepartament Store by choosing an option “Pre-order for Paris Photo / Offprint days” and get your copy at Offprint, while visiting Paris.